My name is Kelly and I am thrilled that you wandered by my blog, Grace Notes. I started blogging in 2005 and immediately fell in love with this way to communicate. I have always been a person who feels the need to share…things I am noticing, ideas with which I’m struggling, lessons I am learning and the ways I see God working in my life and the lives of those around me. I experience the world through the connections I discover. I am eternally optimistic about the glimpses I see of God’s Kingdom breaking out in small and large ways all around me. I’m convinced that God hasn’t given up on us and that we are all part of His plan to make things right. I believe we are all in this together. When I get confused, I remember that Jesus says the greatest commandment is just to love God and love each other. I am a Jesus girl, but I sometimes get frustrated with His church. I love the Bible, but hate when people use it as a weapon. I write about faith, grace and the church. I am the proud mom of 2 beautiful young women. They were 9 and 11 when I started this blog. Now, they are both young adults. I write about being a mom, especially the mom of teenagers. I love teenagers! 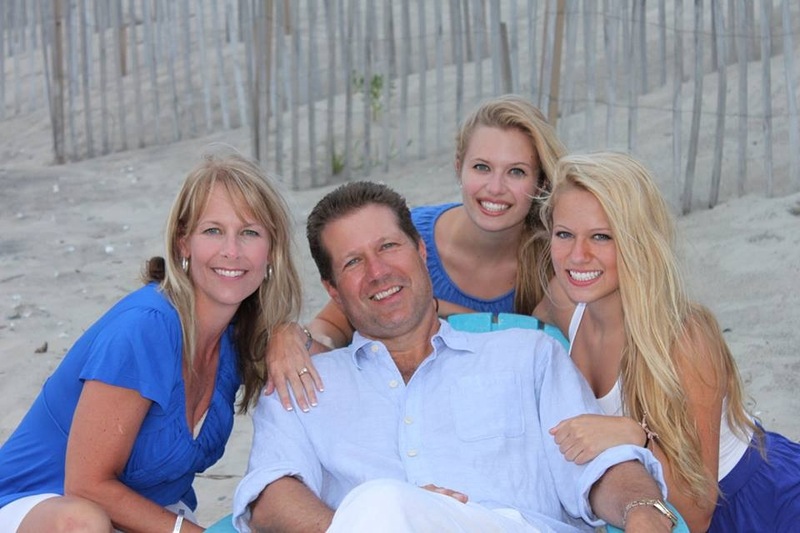 Recently, I have also been writing about my empty nest. I am married to my high school sweetheart and I’m crazy about him. I write about love and marriage. I am a clinical social worker by training and worked for years in the mental health/ substance abuse field. I was drawn to the addictions and counseling field through my own journey of healing after growing up with an alcoholic father. I am now working towards certification as a spiritual director and as a life coach. I love working one-on-one with people who are digging deeper and finding new ways of living and loving well. My women friends inspire me and I love to encourage other women who struggle to keep all the balls in the air, love their families and serve Jesus. I write about the opportunities I have had to speak to groups of women in the past and the dreams I have for leading more retreats and workshops in the future. In the fall of 2015, I offered my first Being Brave retreat and look forward to taking the Being Brave message to women throughout the country in the coming months. I believe Jesus calls us to love the people He loved most, the poor. I love my friends at the Lamb Center, a day shelter for poor and homeless individuals, where I lead a weekly bible study. For the last several years, I have also been serving as the Chair of the Board of Directors. I often write about missions, social justice and our responsibility to love “the least of these.” I believe we feel most alive when we serve others. I love singing, theater and performing. I am a proud drama mama. I write about creativity and the arts. I love gardening. I love flowers and participating in the miracle of new life. I write about the connections I see between my garden and a life of faith. 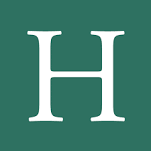 I write about people I admire. I consider it an honor and a privilege that you would spend time with me here. I hope you find encouragement. I hope you get a glimpse of grace. I hope you hear something that makes you want to be braver and dream bigger. I love you and so does our great big God. Thanks for stopping by! 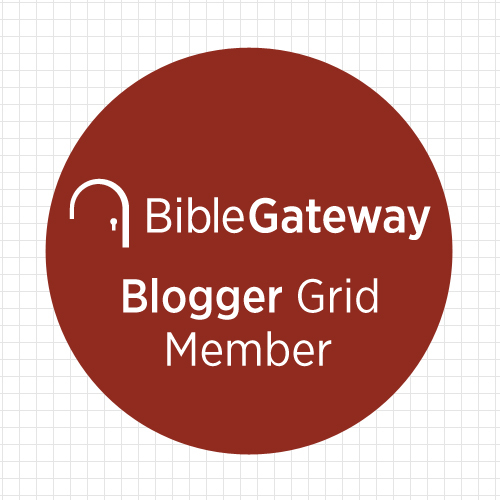 I’m writing to invite your blog to join the Bible Gateway Blogger Grid (BG²). If you’d like details, please email me. Thanks. I am interested in hearing more! Bible Gateway is one of my favorite sites. 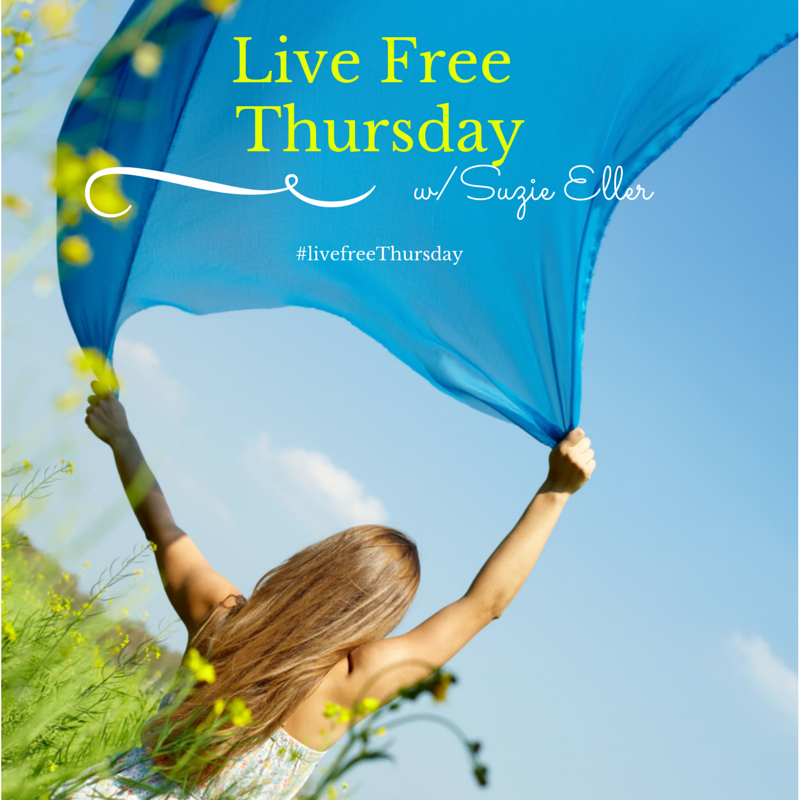 Kelly, just read a post through #lifefreethursday on here and now your “about”. I too am an empty nester, met my man at age 18, now married nearly 26 years…I think we could be friends! I’m adding myself to your followers, take care. Your words on your daughter’s anxiety really hit home for me! My 12 year old is severely struggling with an anxiety disorder and we are doing exactly what you said with trying different meds, doses and not getting better yet. I agree that I feel until we get the med right she is not able to use any coping skills with the counselor. We went through this few years ago but it did not take this long to get under control. She was good for a few years then her dad announced he is having another baby and suddenly med wasn’t working anymore. Or at least that is how it seemed, we increased the dose and she got worse. Then tried new med and after multiple increases it still isn’t under control. Tried Prozac and she got dramatically worse and went back to other med. now we are set to switch again. When you finally got to the right med for your daughter how long did it take till you knew it was the one that would help? Praying for you and your daughter to find healing and hope. Hang in there and trust you will find answers!